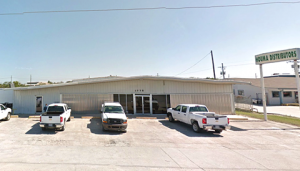 Click on Google Map links below for maps and directions to both Morgan City Supply and Houma Distributors store locations. 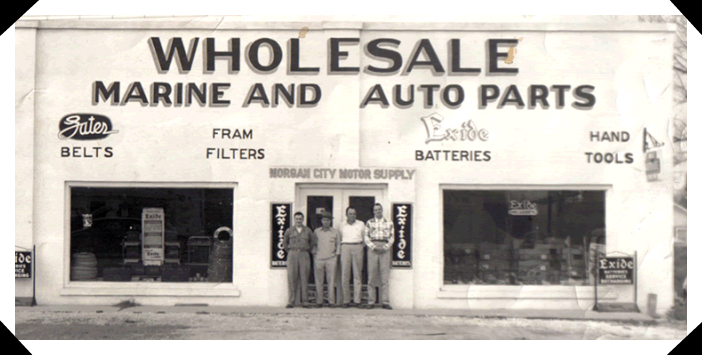 Please note store hours are slightly different for each store. 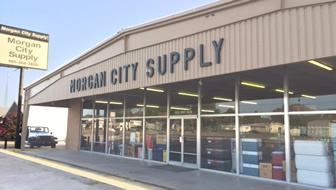 MORGAN CITY SUPPLY OF LA, INC.